K-30 Body (Black) - £95 posted - Takes great pics, works well. Has the common issue of the battery holding plastic clip being broken. Doesn't affect use at all. Light marks on screen, otherwise clean! 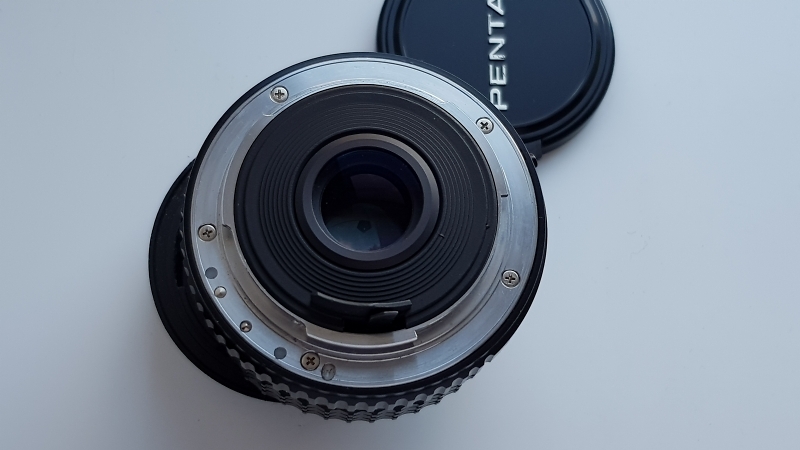 K 50mm f/1.2** - £140 posted - This has balsam separation and is missing the front name ring. Fun lens to use. Check my eBay account for images (h2008f). 6x7 90mm f/2.8 - £190 posted - This is in used condition, takes good pics and has great bokeh. The optics are in good shape but rear element coating has slight fogging only visible under a torch/light. It doesn't seem to affect images. Front cap only. 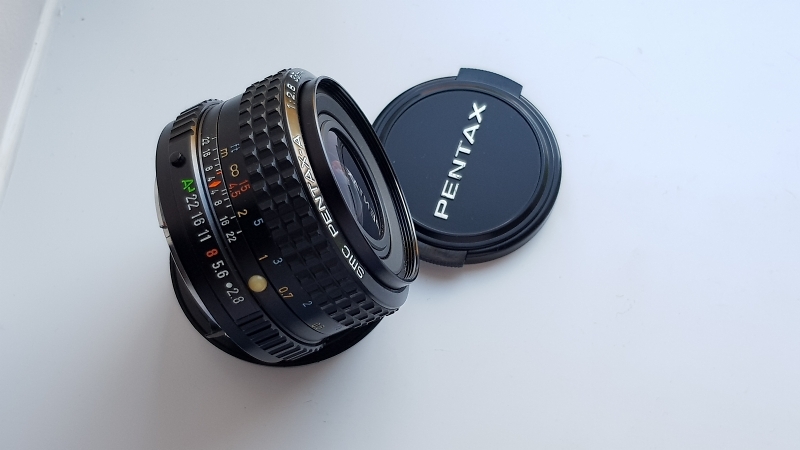 M 120mm f/2.8 - £85 posted - Excellent condition with front and rear caps. A bit of a dark horse that doesn't get too much press but is a stunner. Very sharp on the K-1. 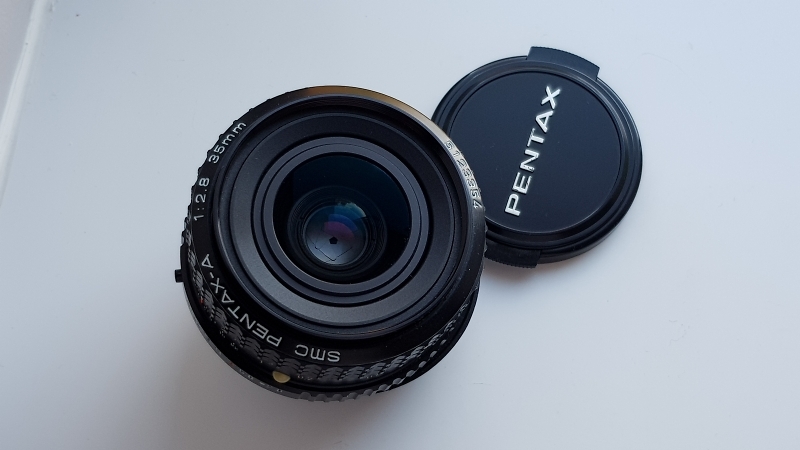 A 35mm f/2.8 - £90 posted - Bit of an oddball, fairly scarce compared to the M version. S-M-C Takumar 135mm f/2.5 (Version 2) - £160 posted - Excellent condition. Very few signs of use. Tamron 17-50mm** - £100 posted - Boxed and in good condition other than one coating scratch on the edge of the front optic. Good images. 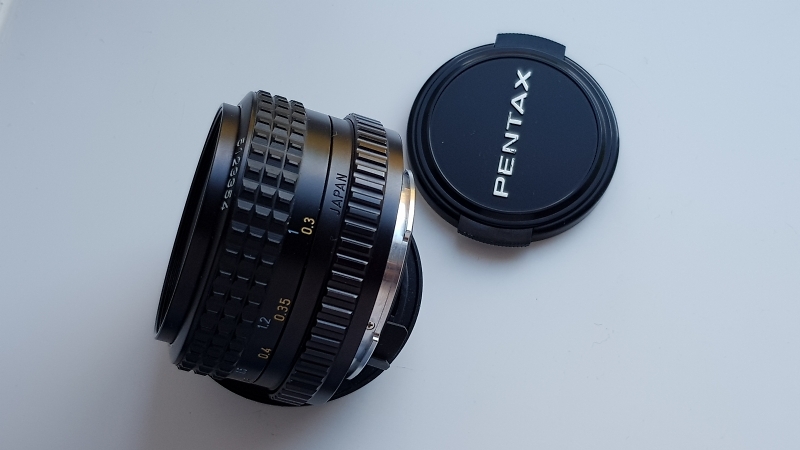 FA 50mm f/1.7** - £105 posted - Excellent condition, no issues. 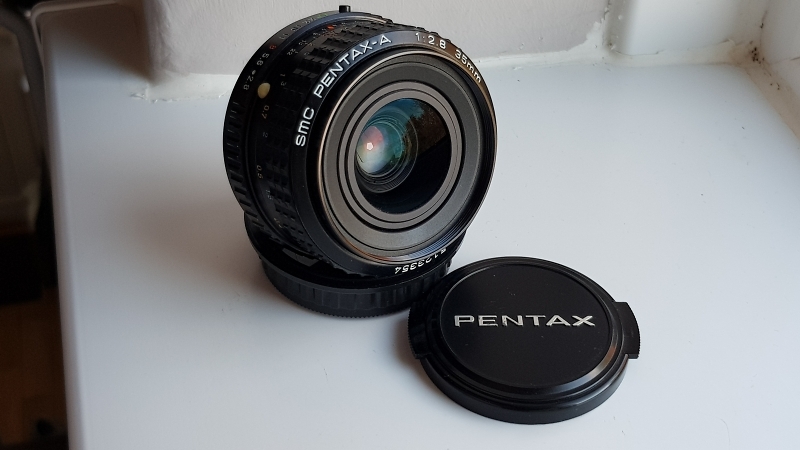 A 50mm f/2.8 Macro - £100 posted - Excellent condition, no issues. A* 85mm f/1.4** - £750 + postage - Comes with original leather case. Near mint, beautiful IQ. Check my eBay for starred items. Message for more information on others. What condition is A 35mm f/2.8 please? picture possible? Excellent condition, will try and get pics for you when I get home. The lens looks mint. Performance wide open is very very good in the centre and good around the edges. Stopped down to f/5.6 it's outstanding centre and edges (with closer objects still OOF), and f/8 the whole frame is tack sharp from a few metres to infinity. Very surprising lens - I rarely use these MF lenses but they do have that wow factor when they go on the K-1. Cracking lens that is harder to find these days in this sort of condition. If I did not already own one I would have snapped this up.